Google has made a challenge for non-profit organization in the United States. That challenge is to come up with an idea on how to use Google Glass to aid the community or to aid some sort of group. There are five organizations that will win and the five selected will be rewarded Google Glass for everyone on the team, training at Google on how to use it and a $25,000 grant towards their projects so that they can take off and aid the community. What Ideas Can They Come Up With? How can Glass Assist The Community? Kind of a strange idea right to use high-powered glasses to aid the community and what ideas can they come up with. Well the idea might just be what the product needs to get going. Google loves to incorporate their products into some sort of community service and maybe with the organizations using them it will build its popularity but what can they do with it. There have been no official ideas yet or at least announced but whatever it is the idea will be very interesting. 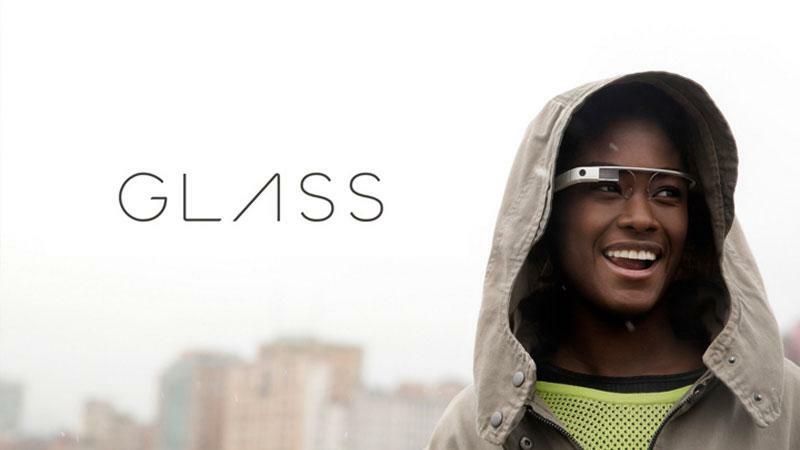 Project Glass as it is called at Google has been the main talk around the company and the main focus of the media. The main thing that doesn’t make sense is that the product is still in such a deep development phase since there is no public release date why are they focusing on using it to better the community? Why give them a product that is still in beta why are they doing all these things to build the name up when release is still oh so far away. Google is always at the for front of helping the community and it always finds unique ways to solve many of the problems such as project balloon where they are trying to bring free WiFi to parts of Africa by launching balloons into the atmosphere that project their signal downward towards the surface thus giving them free connection from afar and due to them following a set path from orbit then they will avoid any and all forms of collision with air craft. Let us know if you have any ideas that these organizations can use for Google Glass.